The HC-WD-SL is the logical and ideal combination when it comes to weighing larger products, such as crates, boxes, bags and containers in wet and care-intensive areas. Its innovative hygiene design complies with the strict legal requirements and furthermore it offers the highest possible protection, IP 69K. 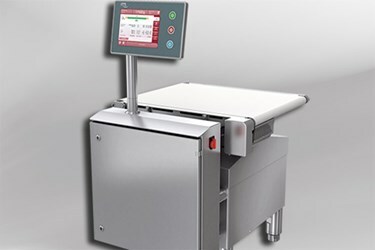 Designed as a mono-checkweigher, the HC-WD-SL can optionally be equipped with an infeed and/or outfeed conveyor as well as with a rejection system.